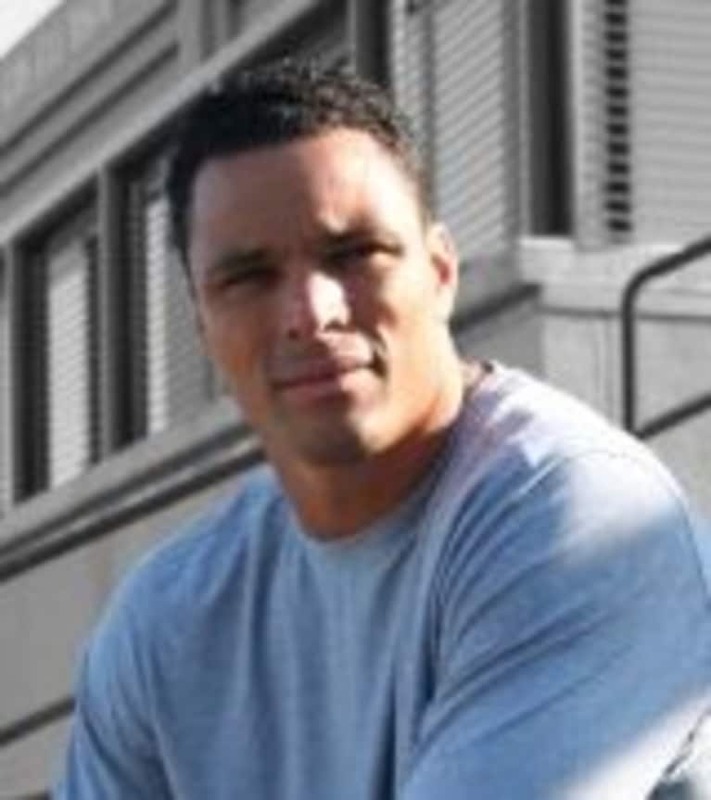 Tony Gonzalez is the all-pro tight end for the Atlanta Falcons. After a health scare a few years back, Tony decided to pay better attention to how he ate. After successfully changing his diet, he consulted with the Kansas City Chiefs trainer, Mitzi Dulan to write: The All-Pro Diet. A big part of his diet was drinking protein shakes, but there was nothing all-natural on the market for athletes. So, he brought his own product to life: All Pro Science. APS is an all-natural sports nutrition company with a mission to provide athletes and individuals with an all-natural nutritional path for optimum health.